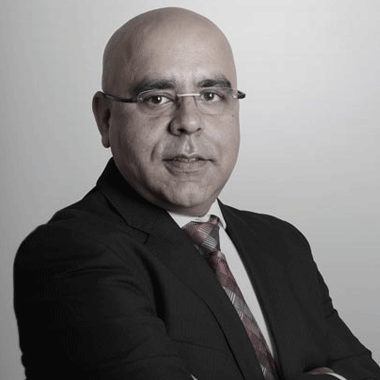 Sandeep Madan is the CEO of JWT SCANAD Africa, based in Nairobi. He has been working in the communication development and planning business for over 21 years. During his career, Sandeep has managed global businesses, regional business in Asia, and local businesses in India. Prior to this role, Sandeep was responsible for Y&R India's largest operation based out of Delhi as Executive Vice President. He had worked with Publicis Group and IPG since 2000 and converted some of the biggest wins both in the market and in creative industry. His experiences span across industries in digital, new and traditional media. Sandeep is a PG Diploma holder on Product Innovation, XLRI India.